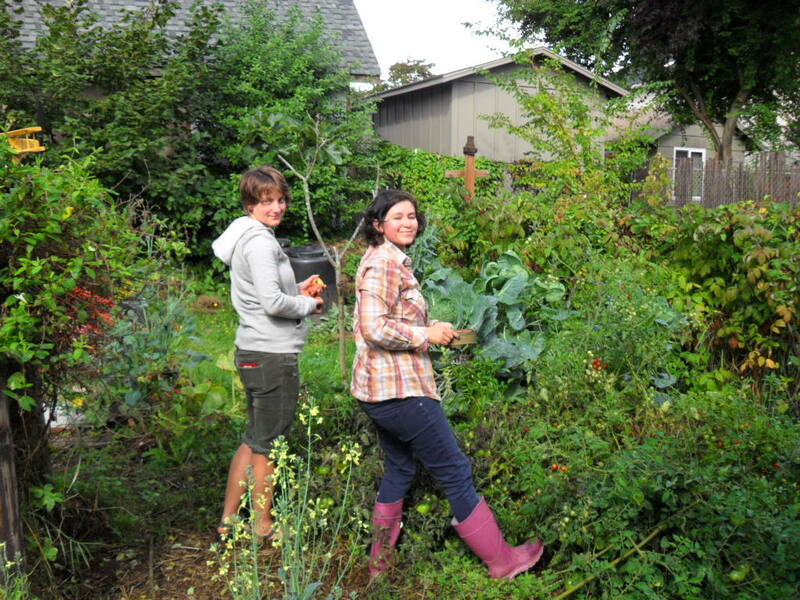 About | Able Farms, Inc.
Jenny and Megan harvesting our greens....so long ago!!!! For the past three years, we have cultivated organic vegetables to sustain our family and share with friends. We also raise poultry for eggs and meat on nearby Sauvie Island, close to our home in Portland, Oregon. Our dream was to use the knowledge and infrastructure that we have gained over the years to become a small farm based on the ideals and practices of permaculture. Our vision is to create an interdependent system that is as much of a closed loop as possible– the foods that feed our community come from agricultural systems that are self-sustaining. We take pride in our work and are humble about our experience and hope to continue gaining knowledge and stronger practices for our farm. We invite everyone to come by to have a look at our operation. For a price list for our current products please contact Megan Denton (503) 828-7458. I’m so proud of you ladies! My beautiful sisters are doing some awesome things out west and I send you my blessing! Will you be able to sell at the St. Johns Farmers Market this year. I can send you the link to apply or answer any questions you have. Application are being gathered now andtwelve toons will happen early spring. I volunteer for the market and live in St. Johns. 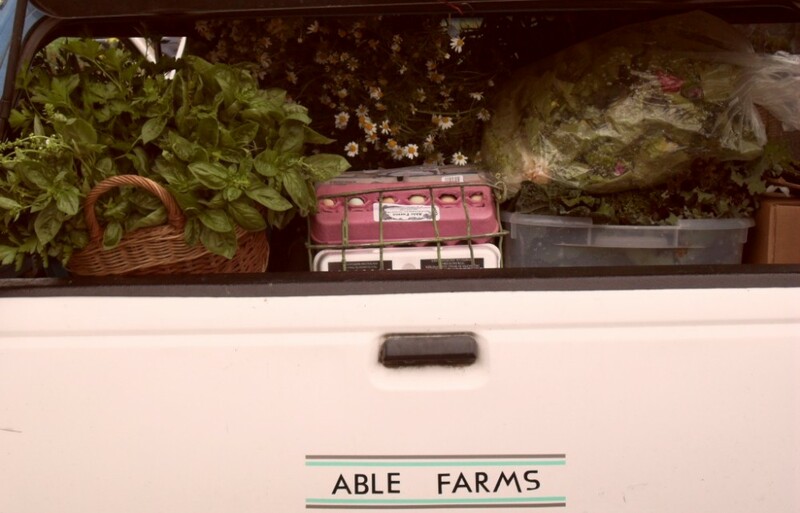 I love sustainable produce and love that you are residents. That’s the perfect combo for a successful vendor at the market!